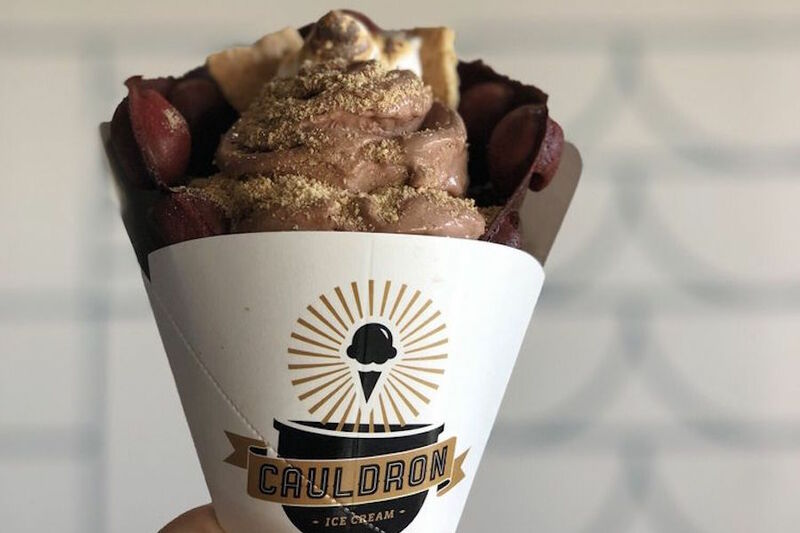 Want to check out the newest restaurant and retail additions to Irvine? 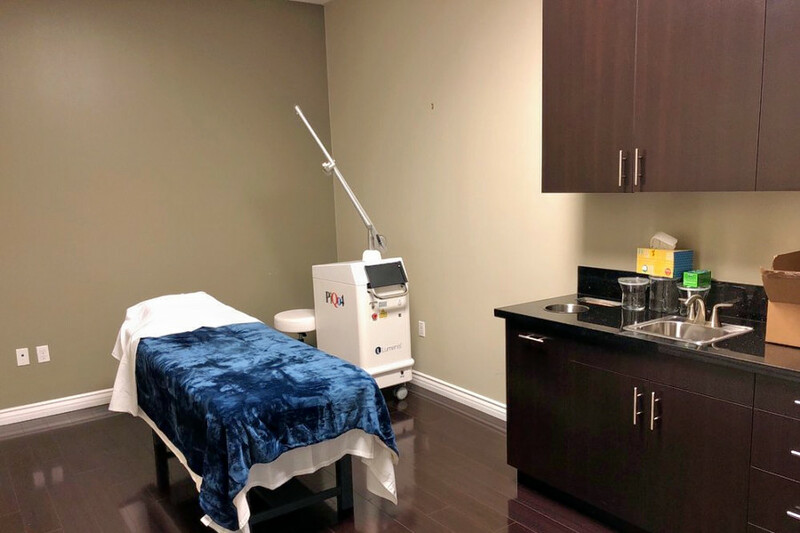 From a decadent ice cream spot to a luxury medical spa, read on for the newest destinations to arrive near you. 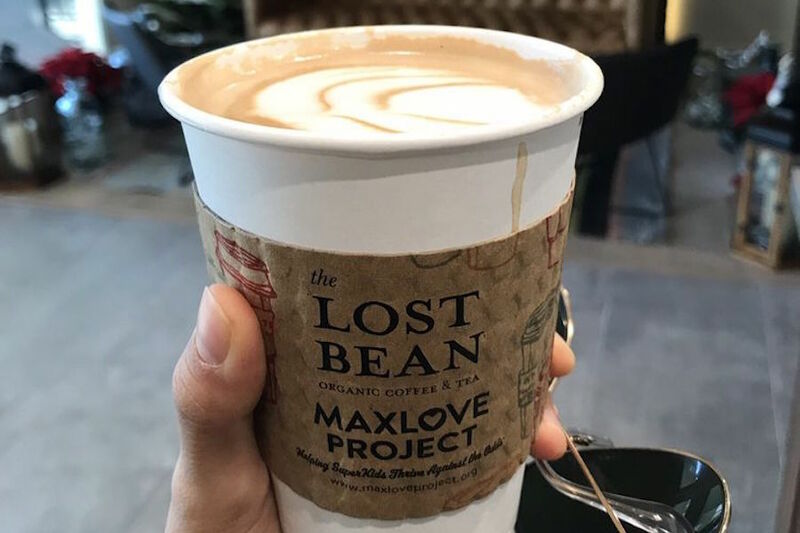 Now open at 4632 Barranca Parkway in Woodbridge is the Lost Bean, a spot to score organic coffee, tea and more. The growing chain — with additional locations in both Tustin and Costa Mesa — offers up both hot and iced caffeinated beverages, along with breakfast eats like chocolate chip pancakes and omelettes. 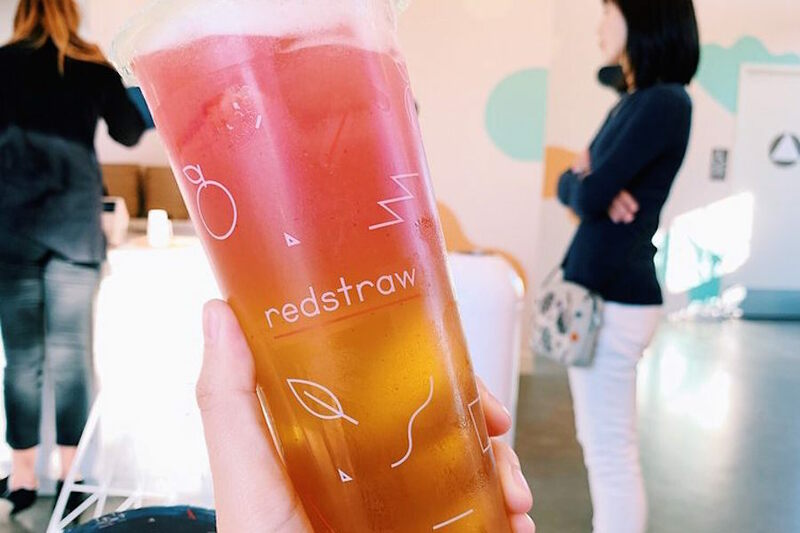 Head over to 14031 Jeffrey Road in Northwood and you’ll find Redstraw, a spot to score cocktail-inspired tea offerings like the Blue Lady — Ceylon tea flavored with grapefruit, citrus and blue mallow flowers. A variety of different toppings are on hand as well, from honey boba and lychee jelly to aloe vera and fresh fruit.